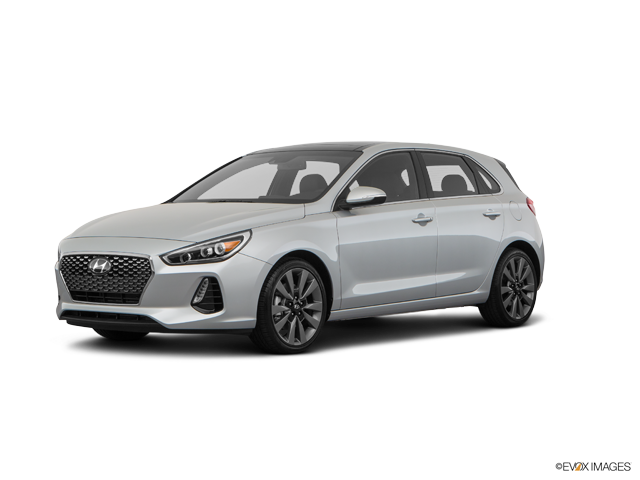 Our Longmont car dealership stocks a wide range of new Hyundai cars and SUVs sp Northern Colorado Hyundai shoppers can find exactly what they are looking for every time. Our knowledgeable sales and financing staff will answer all of your questions about the purchasing process and have you our on the road in your new vehicle in no time. 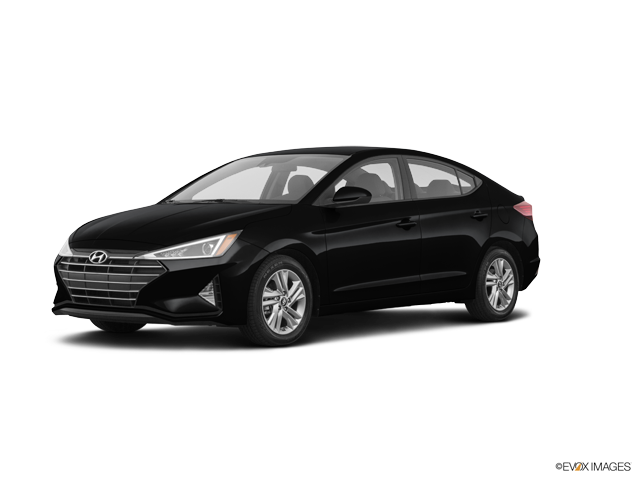 Car shoppers from Boulder, Loveland and Greeley can find directions on our hours and map page or contact us to set up a test drive. 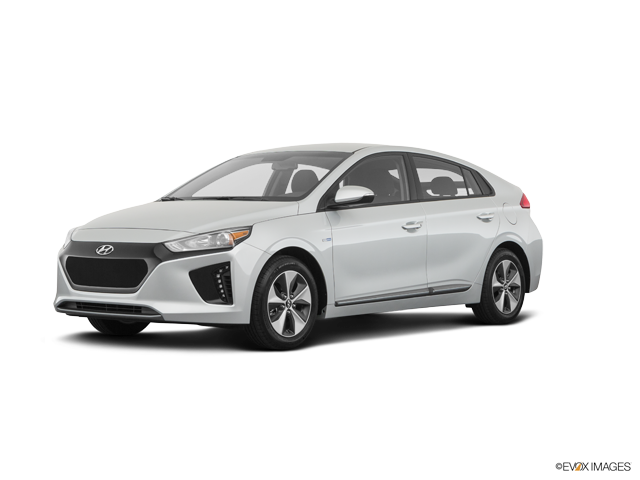 The online showroom for our Longmont car dealership gives you the flexibility to sort our model inventory by vehicle trim options, body styles, price, drivetrain and more. 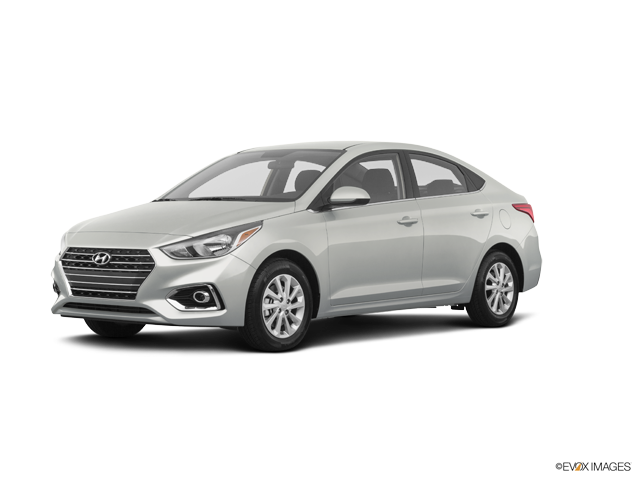 We have built this easy to use tool to make your search for a new car Stevinson Hyundai of Longmont as easy as possible.